You were on track. You landed that entry-level job, a couple years later you got a promotion, and then…nothing. Your career just stalled. 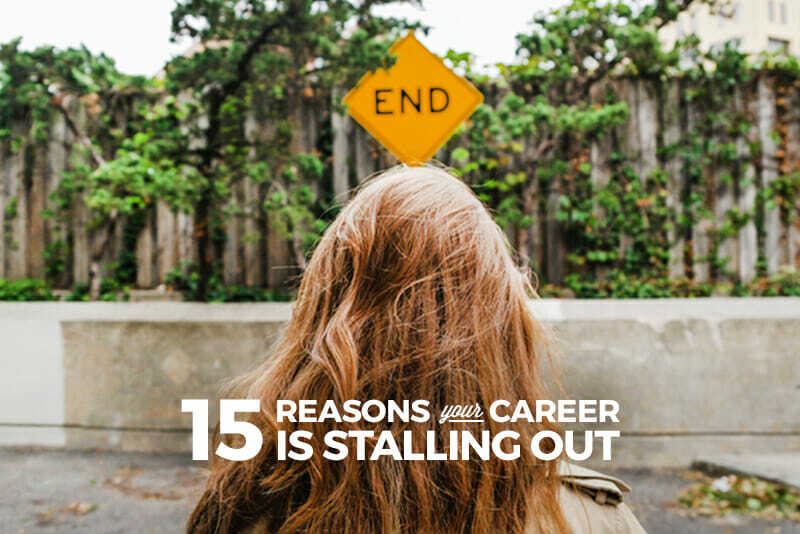 The good news is that there are tons of reasons why your career might have stalled out, and plenty of things you can do about it! 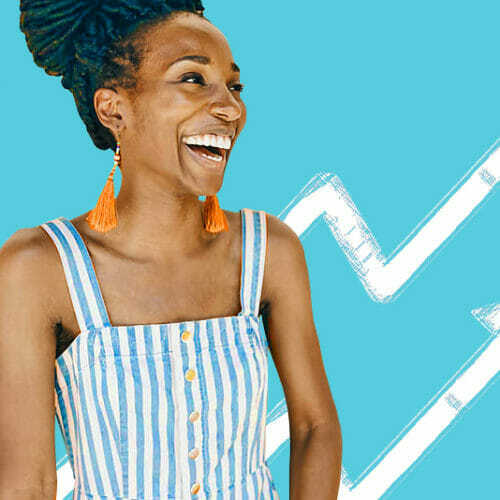 Whether it’s outdated skills holding you back or just that you’ve gone as far as you can in your current company, there are steps you can take to get your career moving again. 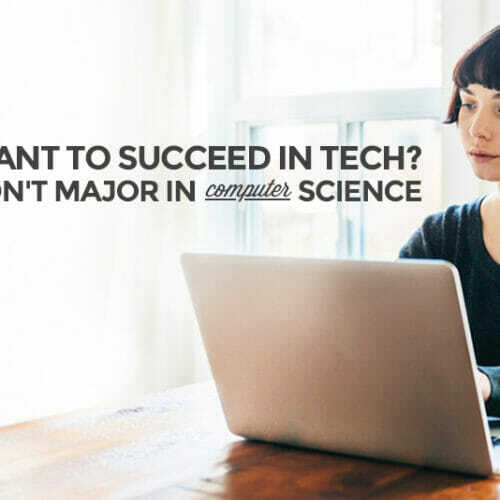 While you’re here, be sure to download the FREE Anatomy of a Tech Career ebook for more details on how a career in tech can evolve. 1. Your skills are outdated. Are you still listing “Microsoft Office” as a skill on your resume? You don’t have to list every single skill you possess. Just the important ones. If you’re applying for tech jobs (or almost any job that requires you to use a computer), things like knowing how to use Microsoft Office are considered standard. 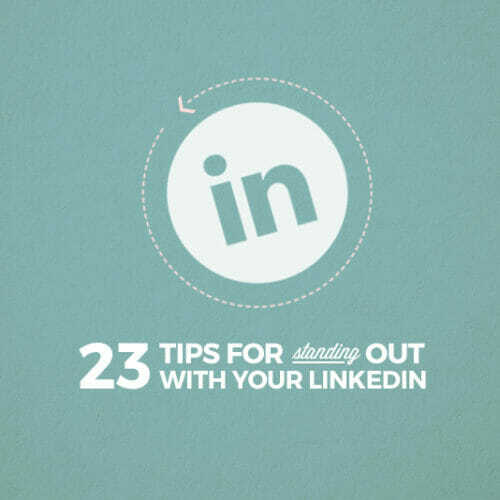 Instead, only list more advanced and specialized skills that you have. Scour job listings for the jobs you want to see what skills they emphasize, and then be sure to list the ones you have prominently. If you’re very comfortable where you are and aren’t making any moves to get better or expand your expertise, then are you really surprised that your career is stagnant? How can you expect to get ahead if you’re not being proactive about learning new skills that make you worthy of getting ahead? 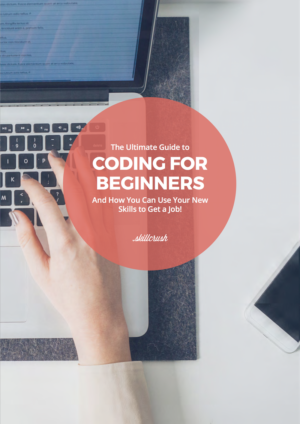 Time to figure out what skills you’re lacking for the job you want and start learning them! Take a class, read some books, follow some tutorials, and then find a way to demonstrate that your skills have improved. There are some blockers you may have little or no control over. Maybe your boss isn’t moving ahead so there’s no room for you to move ahead. Maybe the only person above you is the founder or CEO. In any case, it’s important to recognize these blockers, and decide how long you’re willing to wait for them to be removed (or if that’s even possible). You may have to either settle for staying put or start looking for opportunities outside your current department or company. 4. You don’t fit the company culture. Maybe you’re too laid back (or not laid back enough) to really fit in at your company. Maybe you see nothing wrong with constructive criticism and they’re all drinking the positivity-only Kool-Aid. If you’re not a good fit with your company’s culture, then you may need to look elsewhere for a company that’s a better fit. In all likelihood, if you’re not fitting in at work, you’re not all that happy there anyway. If you want to get ahead, you have to know the right people, and more importantly, they have to know you. 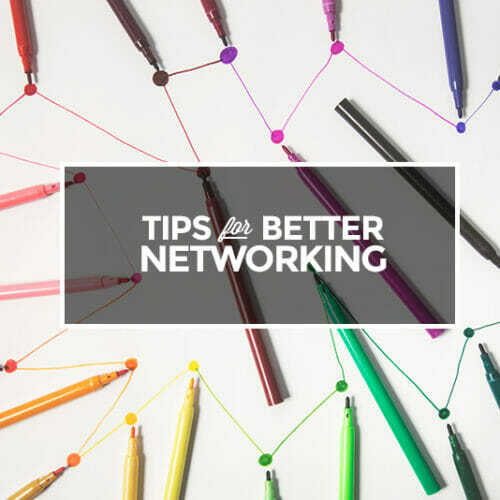 That means networking within your current company as well as outside of it. Spend some time getting to know people ahead of you. Learn from them. Help them out where you can. Form relationships so that when it’s time to put your hat in the ring for that promotion, they recognize your name when your resume crosses their desk. Sometimes the reason you haven’t gotten ahead is that no one realizes you even want to get ahead. You haven’t gone out there and asked for a promotion, a raise, etc. You’re just waiting for it to fall into your lap. Stop waiting for career moves to happen to you and go after them. Let your boss know that you’d love to move up in the company. There’s nothing wrong with ambition and many companies embrace employees who want to better themselves within the company. No one wants to work with someone who’s negative all the time. Inject some positivity into your work and life! The first thing is to keep negative thoughts to yourself as much as you can at work. If you have to voice them, try to sandwich them between two positive comments. You can almost always find something positive to say if you try hard enough. 8. You dread your work. Let’s face it, if you’re not passionate about it, or at least engaged in what you’re doing, it’s going to show in the work you do. If you dread what you do every day, then it’s time to think long and hard about a career change. Or at the very least, it’s time to start emphasizing the parts of your job that you do like, and minimizing those that you don’t. Maybe there’s a related area you’d like to do more of. 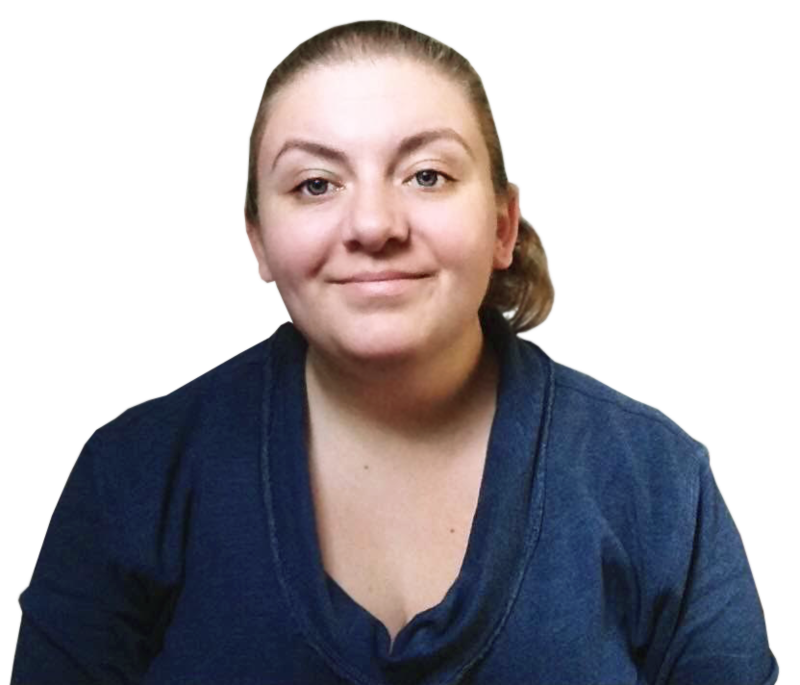 See if shifting your job responsibilities is possible, and if it’s not, consider looking for a new line of work. 9. You don’t have relevant skills. The world has changed. Industries have changed. If your skills haven’t changed, you may not be a good candidate to move ahead. Look at the skills your boss has (or your boss’s boss has). Do you have those skills? Or do you at least have some of them, even if you’re still working on others? If you don’t, then it’s time to start learning! 10. You’ve maxed out at your current company. Small companies often don’t have room to keep promoting people (after all, if the only step above you is the founder and CEO, you might be out of luck). When this happens, you may have to either accept that you’ve gone as far as you can or start looking for other opportunities. 11. You aren’t willing to change companies. Again, if there’s no room for advancement where you are, or if you keep getting passed over, it might be time to make a change. Sometimes we get stuck in one company, either because we’re so good at our current position that we’ve sort of locked ourselves in, or because we’re just not recognized as being able to do more than what we’re currently doing. If that’s the case, you may have no choice but to look for opportunities at other companies if you want to advance your career. 12. You focus too much on yourself. The most successful executives are team players, so if you want to move up the ladder, you need to be, too. Stop looking at how to make yourself look better, and start looking at how you can help your team succeed. There’s nothing wrong in making sure that you stay visible in this process, but if you’re doing it for the right reasons, you’re bound to be recognized as not only a team player but also someone who puts the interests of the company ahead of their own. And that’s exactly the kind of employee who gets a promotion. 13. Your industry is shrinking. Not every industry is growing. As technology and culture change, industries grow and shrink. If yours is shrinking, it might be time to move on. Learn some new skills and a find a new career (or at least a new industry) before it’s too late. 14. Your performance is lagging. If you’re not continuously improving at your job, then you’re not going to get ahead. It’s that simple. If your performance is exactly where it was a year ago, or five years ago, then why would you be promoted? Maintaining the status quo is never going to get you ahead. Look for ways to excel at your job. That doesn’t mean you have to pull 60 hour work weeks or never take a vacation. But it does mean that you need to inject some passion into your work, figure out which areas you can really shine in, and then focus your efforts there. 15. You have a reputation. Sometimes, people in positions of authority at a company will always see you as the executive assistant or intern you were when you first got hired. And while it’s not at all fair, it can be almost impossible to get past. If you were hired in an entry-level position, your boss may never see you as material for more senior-level positions. Switching departments or companies and taking on a mid-level or senior-level job may be the only way to overcome a reputation you might have gained. 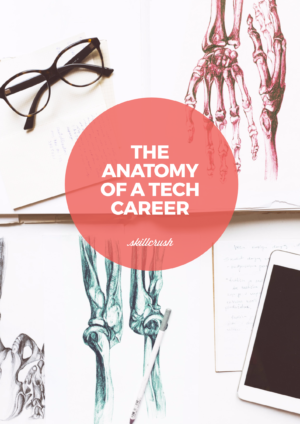 If you’re ready to get your career moving again, be sure to download the FREE Anatomy of a Tech Career ebook! An impressive share! I have just forwarded this onto a co-worker who had been doing a little homework on this. And he in fact ordered me dinner simply because I discovered it for him… lol. So let me reword this…. Thank YOU for the meal!! But yeah, thanx for spending some time to discuss this topic here on your internet site. Great blog post. What I would like to make contributions about is that computer system memory is required to be purchased in case your computer cannot cope with that which you do along with it. One can add two RAM memory boards with 1GB each, in particular, but not certainly one of 1GB and one having 2GB. One should make sure the company’s documentation for one’s PC to make certain what type of ram is required. Thanks , I have recently been looking for info approximately this topic for a while and yours is the greatest I’ve came upon so far. But, what about the bottom line? Are you certain about the supply?